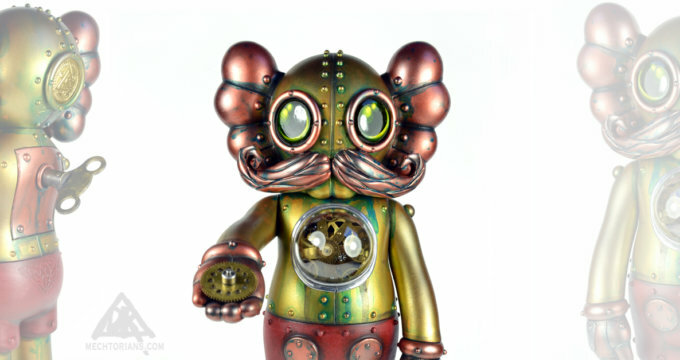 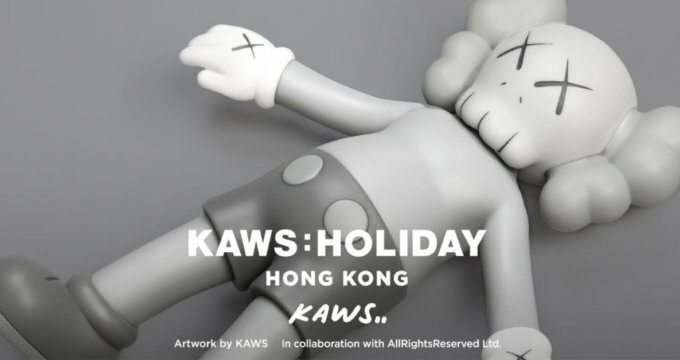 KAWS Companion Open Edition at 3DRetro! 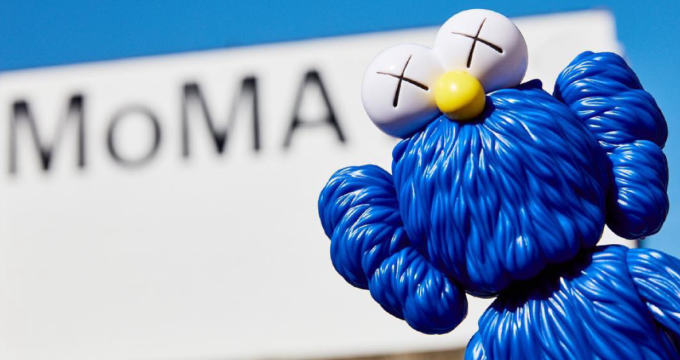 More KAWS Companion Open Edition available at Galerie Perrotin! 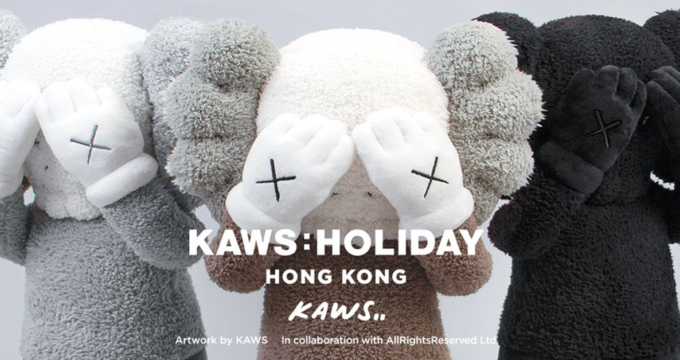 KAWS BFF Black OPEN EDITION Companion – LIVE NOW! 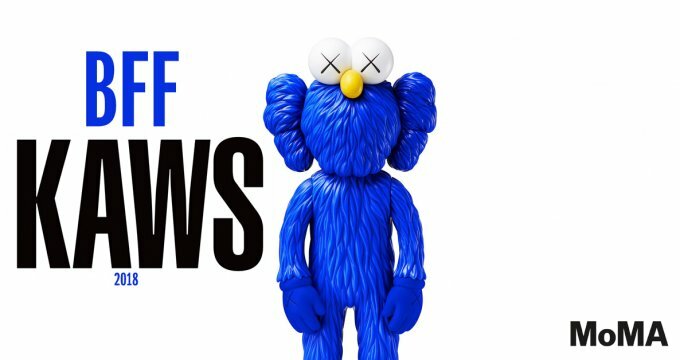 Coming Soon: New KAWS Passing Through Open Edition! 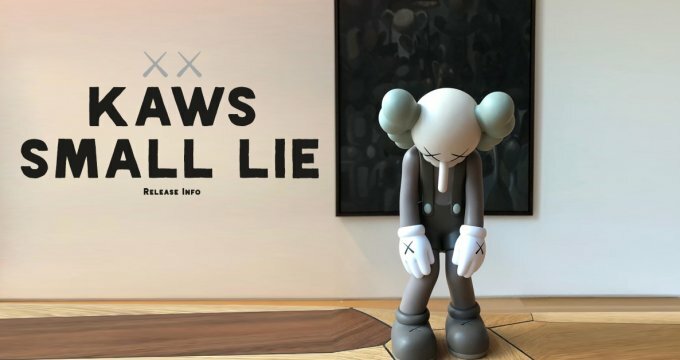 New KAWS Figure at ArtBasel – Final Days!